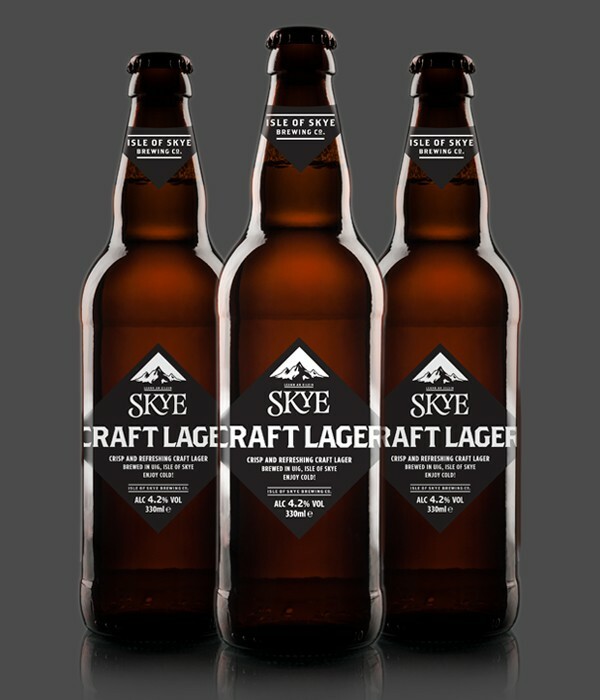 Skye Craft Lager | Isle of Skye Brewing Co. This hand-crafted lager is brewed using; lager, maris otter, crystal and amber malts. These work in harmony with Saaz and a small amount of Centennial hops which gives a refreshing, flavourful and thirst quenching lager.